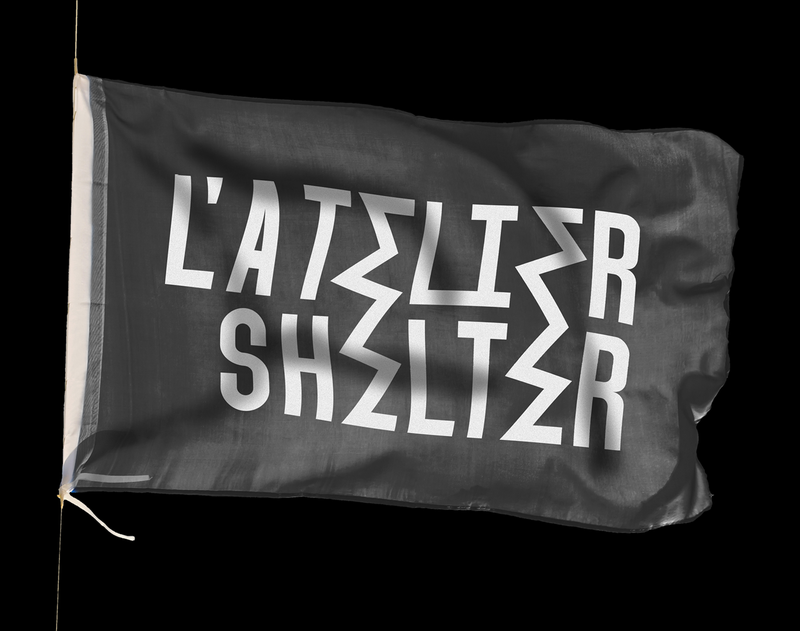 L'Atelier Shelter is a new lifestyle brand for bearded men. 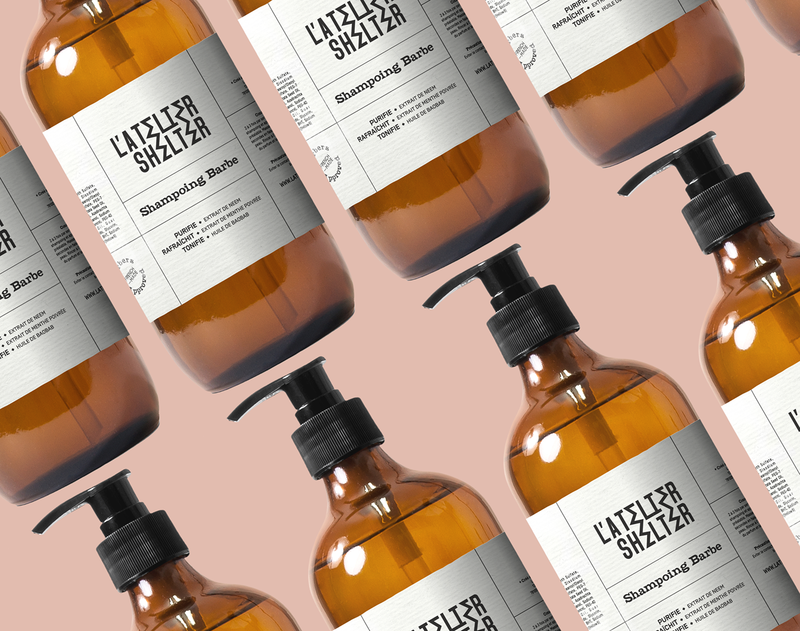 Described as a freedom-fuelled experimental laboratory without rules, the brand intends to take advantage of the influences and trends of the bearded community to offer a line of cutting-edge and innovative products. 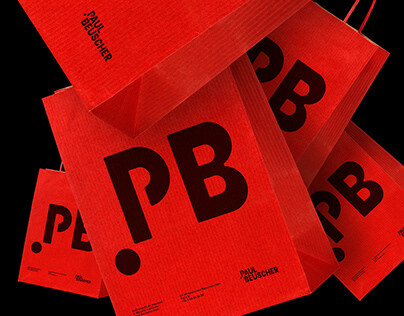 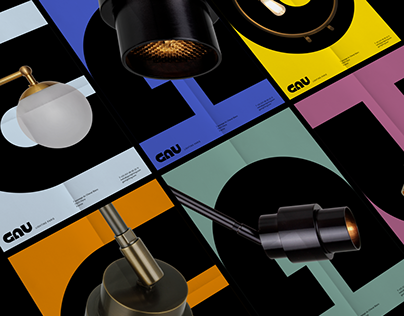 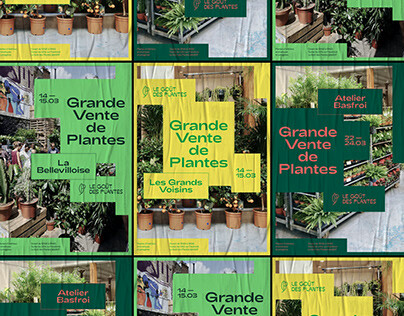 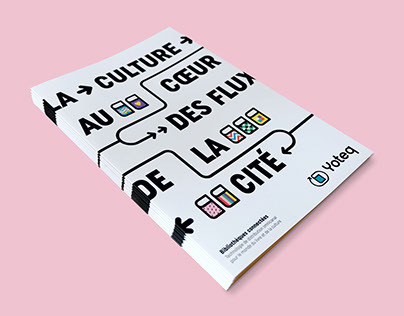 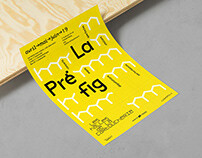 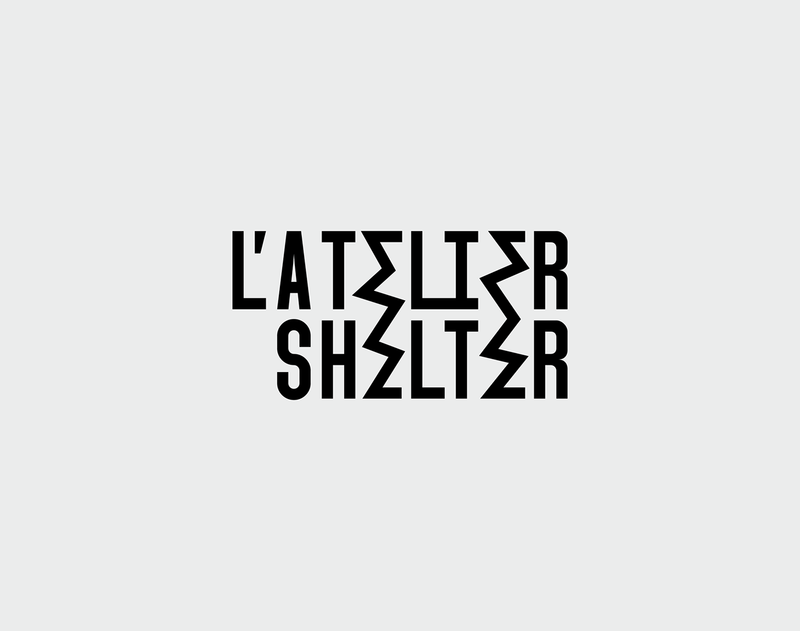 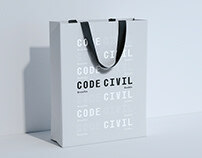 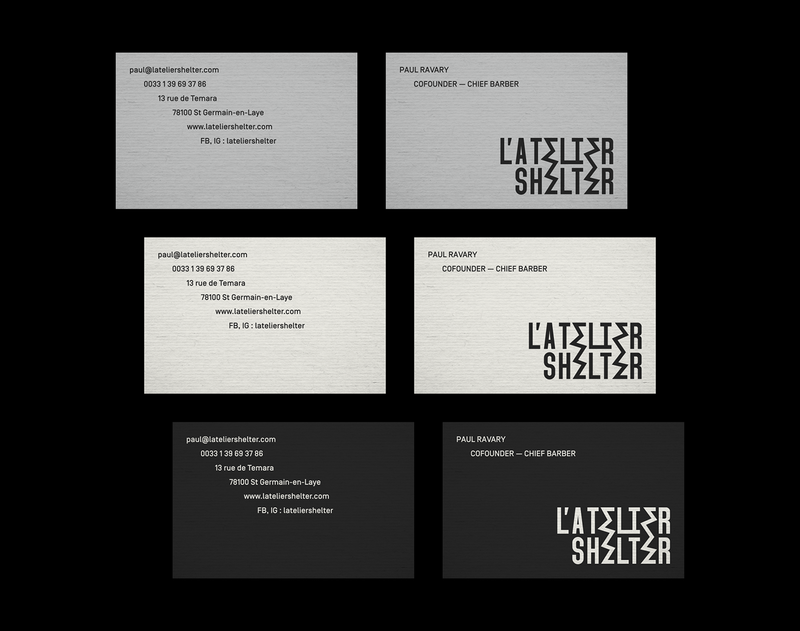 We helped the founders of L'Atelier Shelter to find their style through the development of their own brand identity. 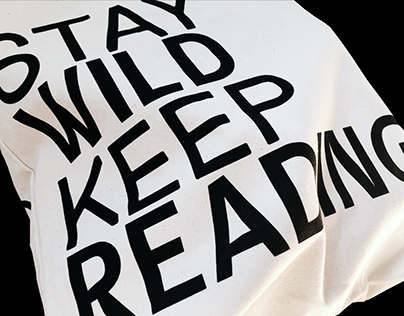 How to dress a new emerging brand, at the crossroads of cosmetics, clothing and a rebellious and liberated mood, without making it a fabric of banalities? 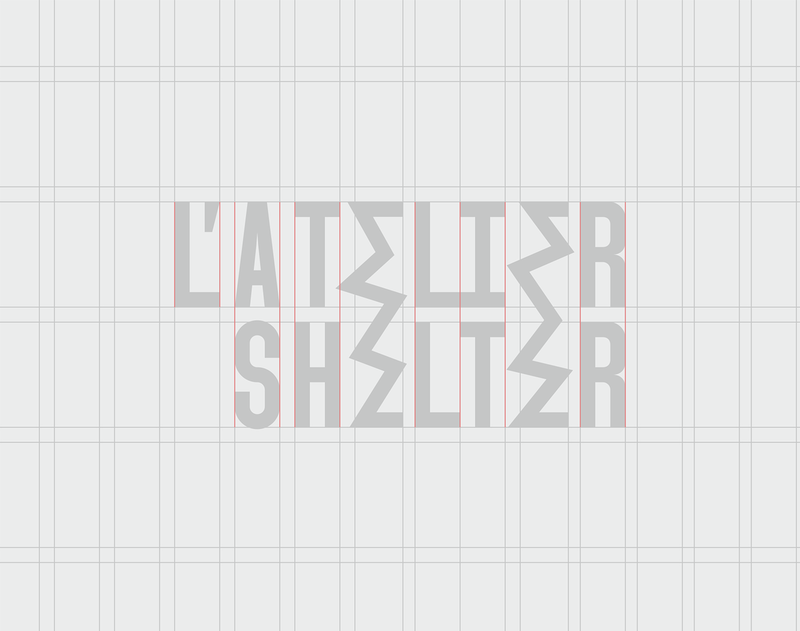 We have chosen the typographical path, working with unexpected associations, around a typogram that encapsulates the character of L'Atelier Shelter. 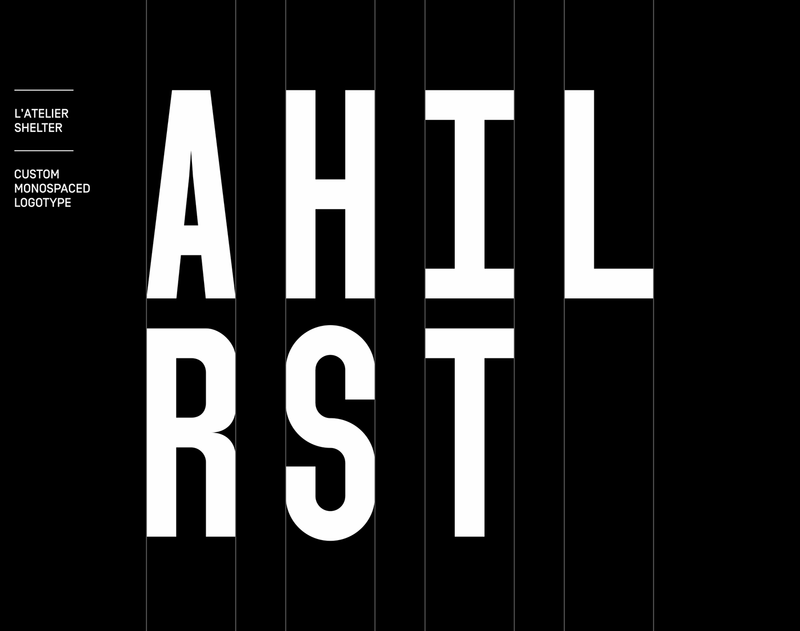 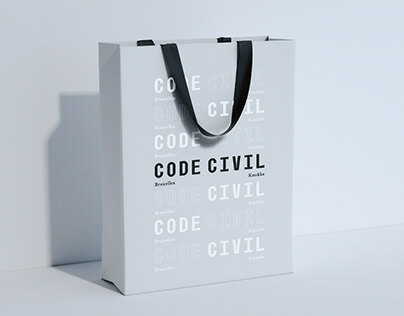 The logo is a monospaced lettering, created for the occasion, endowed with a strong contrast: the design of the characters, structured and rational, asserts the seriousness of the brand; the "E', with a free and frenetic layout, express the desire for liberty that is floating within the " bearded " community. 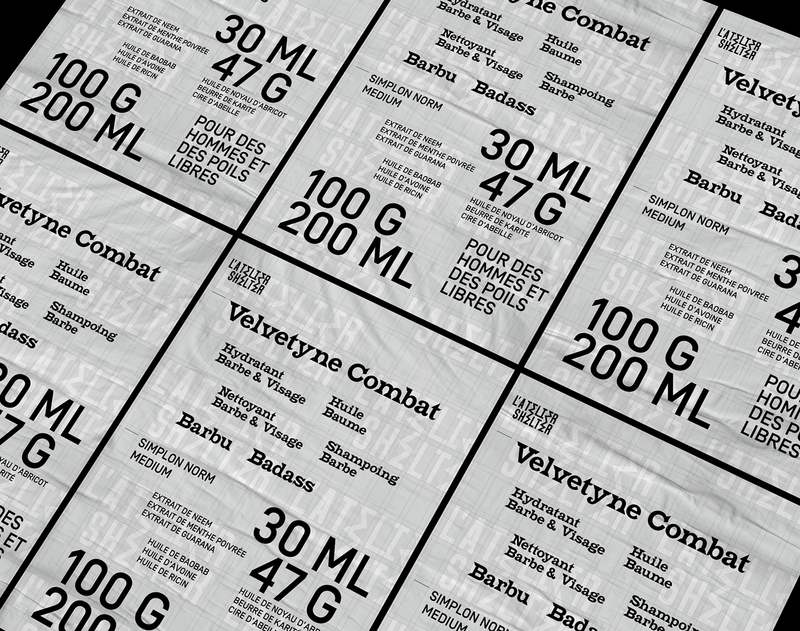 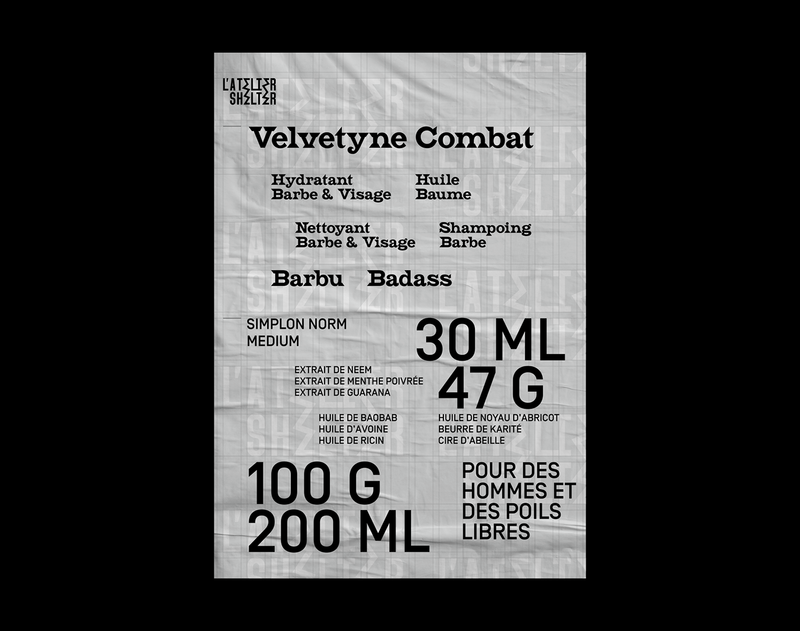 This same contrast is reflected in the typographical guidelines implemented in the branding: we have associated the exacerbated casualness of the Combat character (Velvetyne) with the Swiss rigour of the Simplon Norm (Swisstypefaces). 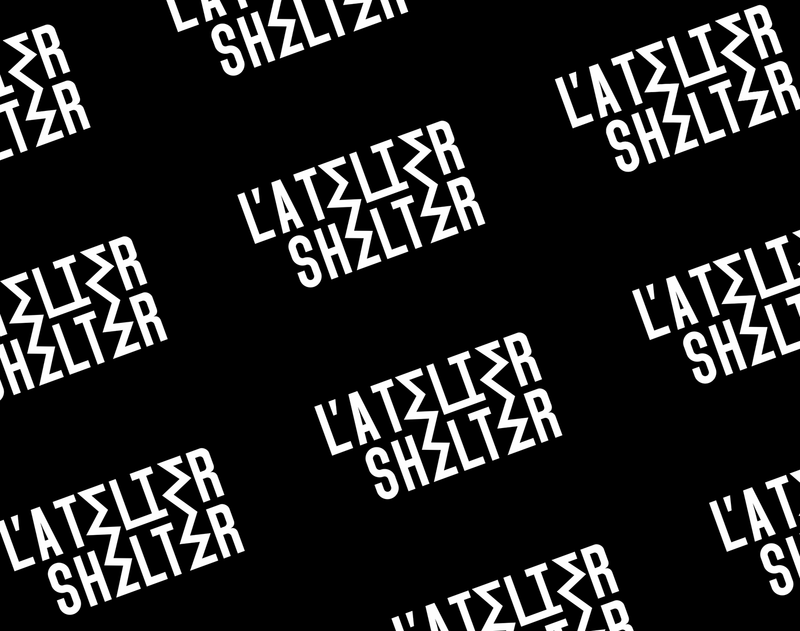 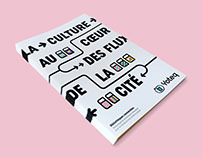 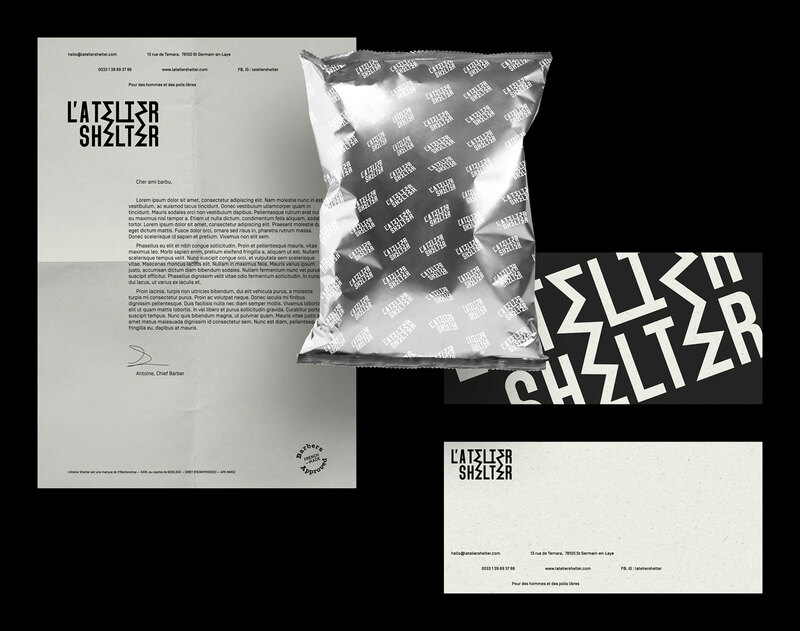 Packaging, stationery, posters, clothing and even skateboards: the graphic style of Atelier Shelter is deployed on different media, which we will develop over time.